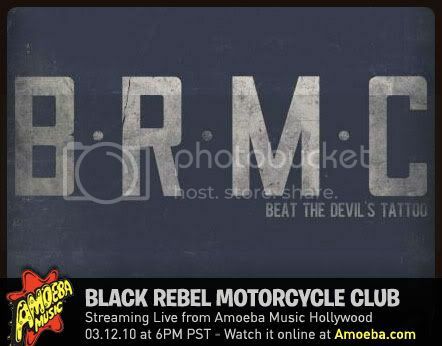 "Regretfully we have to postpone our Amoeba instore today. The show @ the Echoplex is still on for tonite. Stay tuned for rescheduled instore"